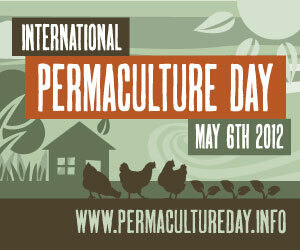 May 6th is International Permaculture Day! To celebrate, Chelsea Green Publishing is having a 35% off sale on selected books. Thanks to Marls for sending me this info.